The COMMIT Team provides another high impact workshop at Bethesda, Maryland for another Pursuing Your Purpose transition workshop for those interested in Management Consulting on November 7th and 8th. A very special thank you to BCG for hosting this event and the many mentors and coaches who facilitated in this workshop. 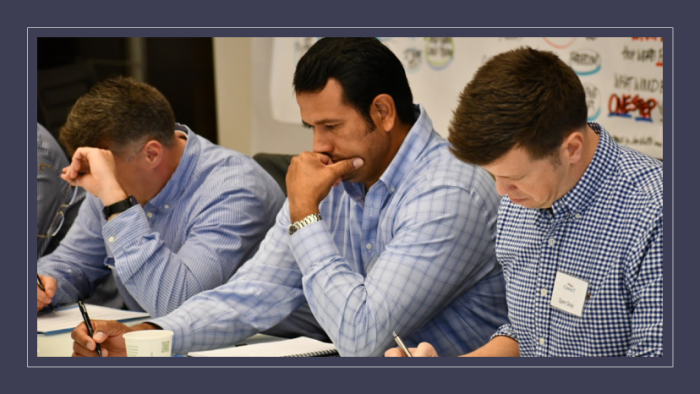 Sixteen outstanding service members participated in the workshop where they spent time discussing their transition from service, planning their next steps, and engaging with a group of exceptional mentors with various industry and extensive background experience.